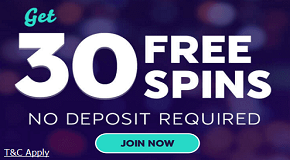 You can not find this every day in other online casinos: Power Spins gives up to 100 free spins every day! 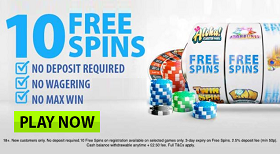 And this is how it works: From a deposit of only £10 you get 5 “Bolts” which are equivalent with 5 free spins. After the deposit you choose a game package with which you can collect more “Bolts”. So just play and collect. The free spins are given the next day. Remember, there are no wager requirements for your Fair Spins needed. All profits are yours without limit! 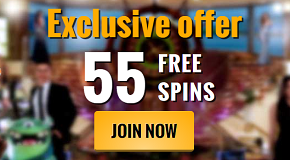 With so many free spins, visitors only need good slots to play. And they are definitely there! There are currently 387 games to choose from. 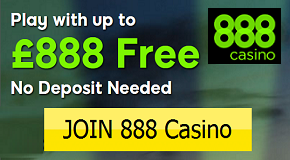 There are incredible 78 progressive jackpot games and a very good selection of table games. The slots for example comes from Netent, Bally Wulff, and Playtech. The entire Power Spins selection can be played without any download from mobile phones, tablets and desktop computers. For deposits and withdrawals, known payment methods are available. You can deposit and withdraw with Neteller, Skrill, Visa, Master and even Paypal. Payments are also possible with Paysafe. 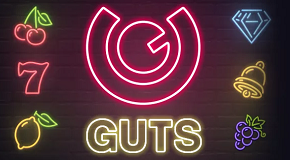 Power Spins belongs to the well-known BGO Group and is absolutely serious and equally well-known. 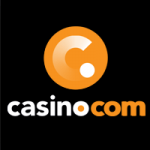 The casino has the following licenses: UK Gambling Commission and Alderney Gambling Control Commission.